Voice over IP services can help your small business expand its communication capabilities at costs significantly lower than conventional phone lines, but the number of companies now offering those services can be daunting for businesses installing VoIP for the first time. At Buchan Consulting, we recommend services provided by Nextiva for their powerful combination of features, scalability and cost as compared to other providers like Vonage and RingCentral. Unlike Vonage, which got into the VoIP business on the residential side, Nextiva began as a company aimed at providing business solutions, and we've found the features they offer to be especially well-suited to our small business clients. One of our favorite features offered by Nextiva is Nextiva Anywhere, which allows users to link mobile devices to their business phone number and toggle calls between linked devices, as well as the ability to connect on conference calls remotely. Other providers offer something similar, but we've found Nextiva Anywhere's reliability to be superior to that of its competitors, and more flexible in its ability to add people to calls. For small businesses that may have employees and freelancers working in a variety of locations, this functionality is a necessity. The capability of Nextiva's mobile app is also more robust than the offerings from other VoIP services. 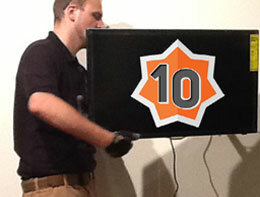 Their mobile app offers presences, instant messaging, video and voice capabilities in a straightforward interface. This type of easy integration with your office network is a boon to businesses that may not have a full-time dedicated IT person, and will help your employees transition smoothly to Nextiva's services. Nextiva also offers round-the-clock support and a 99.999% uptime for their services, an impressive metric of reliability in a field where uninterrupted service is a must. Nextiva's pricing and feature packaging gives them the edge on their competitors when it comes time to grow your business. Unlike Vonage and RingCentral, Nextiva's packages generally include every VoIP service they offer, rather than paying extra to add particular features. They also include unlimited calling without the qualifiers that mark many of their competitors. This type of structuring means Nextiva will be able to scale with your business as you grow. You'll avoid the hassle of pricing out individual features and be able to encourage phone use without concern for by-minute charges that can start to add up quickly when you're not on an unlimited plan. If you're a business not anticipating rapid growth, Nextiva's reasonable pricing should keep you happy as well – despite offering significantly more features than Vonage or RingCentral, their packages are virtually identical in terms of base pricing, and you save money by not paying for additional features. 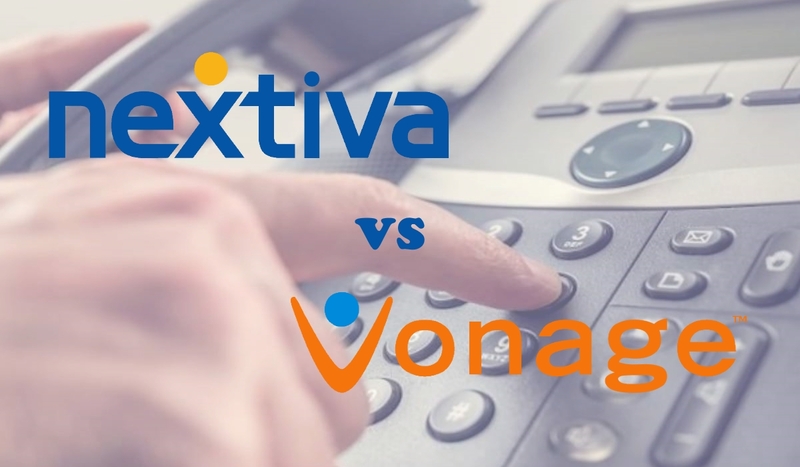 Nextiva has established itself as one of the industry leaders in VoIP for business alongside heavyweights like Vonage and RingCentral. We prefer Nextiva's services because of the features, support and scalability they offer to our business clients, all of which come at prices very similar to their competitors. If you're thinking about adding VoIP functionality to your business, contact Buchan Consulting, and we'll work on connecting you with the ideal package for your business's size and usage.